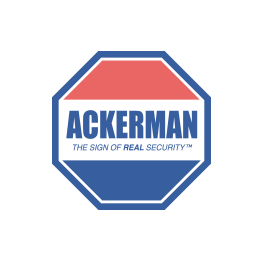 Ackerman Security Reviews, from LARRY | Juan and Kevin are FANTASTIC!!! Juan and Kevin are FANTASTIC!! !